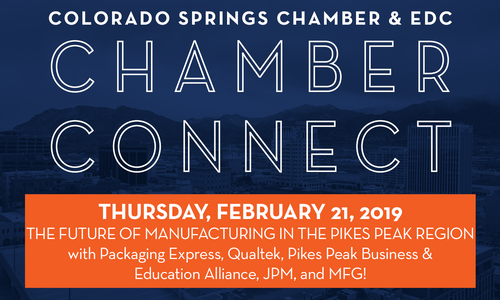 Free for Chamber & EDC members; $5 for non-members at the door. Support the venue by having lunch (optional). Register now via the button above and select “Purchasing Lunch at Venue”.